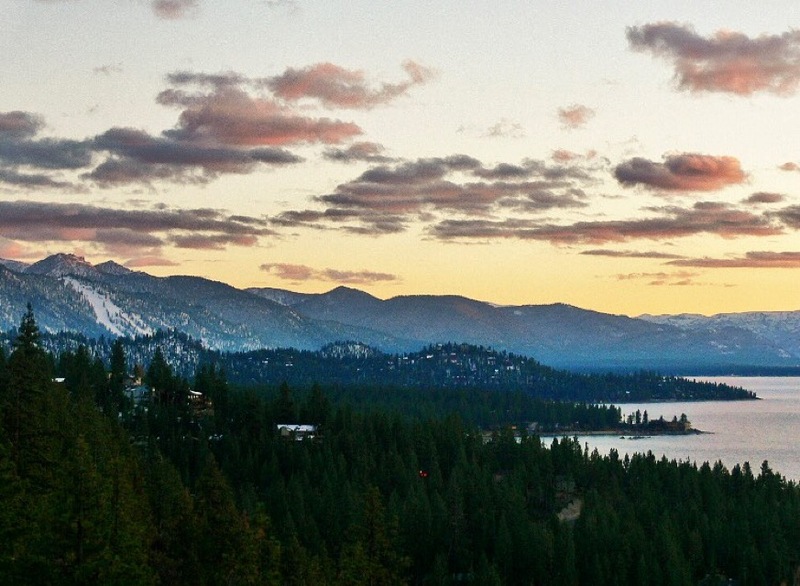 Home » Adventure » 12 Truths Only a Tahoe Local Would Understand. 1. It’s all about living a big life on a low budget! Welcome to Desolation. No pricey bar tabs here! We don’t make a ton of money, but we live better than most people in the country. We realize it’s all about being rich in experiences, rather than rich in finances. 2. A typical workweek goes from Wednesday to Sunday. Conventional weekends are not the norm in our tourist-driven community, where weekends and holidays serve as prime time to roll in those dolla’ dolla’ bills, yo! It’s all good—we much prefer our free time to fall on those mellow, traffic-free weekdays. 4. Your group of homies is a melting pot. 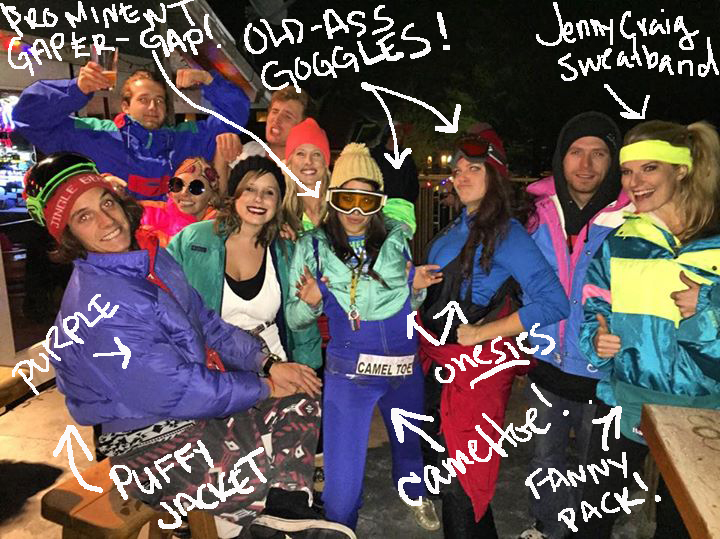 We may have our differences, but we are all united in our love for gaper glory! There’s the homie from Virginia. There’s the J1 homie from Argentina. And the homie from BWASTAN. And let’s not forget about the homie from MINNE-SOOOODA, donch’a know! The best part? Everyone gets along great! You can crack jokes about your differences while remaining open-minded and receptive to unique ideas, personalities, and backgrounds. Plus, now you have a place to crash at approximately 43 spots around the world! Boo-yah! 5. You don’t lose your girl/boyfriend, you just lose your turn. Tapping more than just kegs around here….. 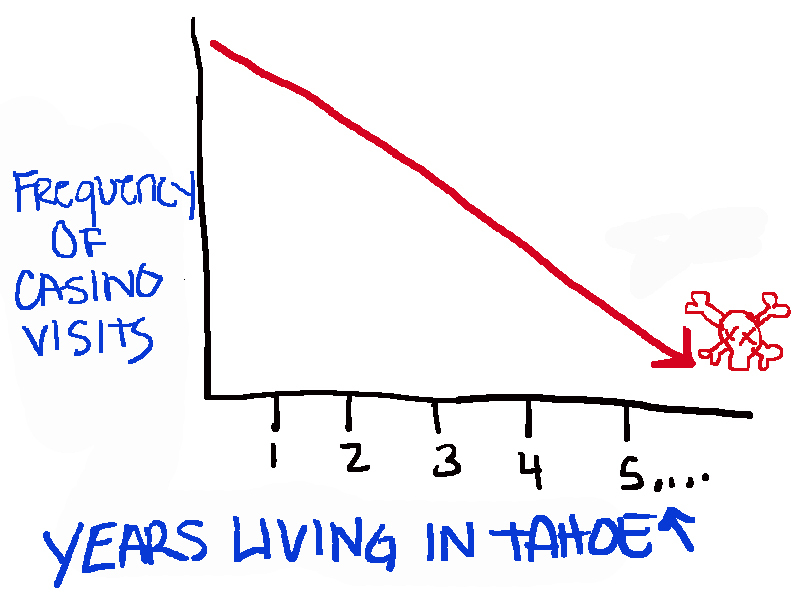 It doesn’t take long after moving here before you find yourself caught in Tahoe’s sticky dating web. Eskimo brothers and sisters are a part of the social landscape, so you might as well embrace it. At least you get in-person Yelp reviews! 6. Work and play go down in the same day. 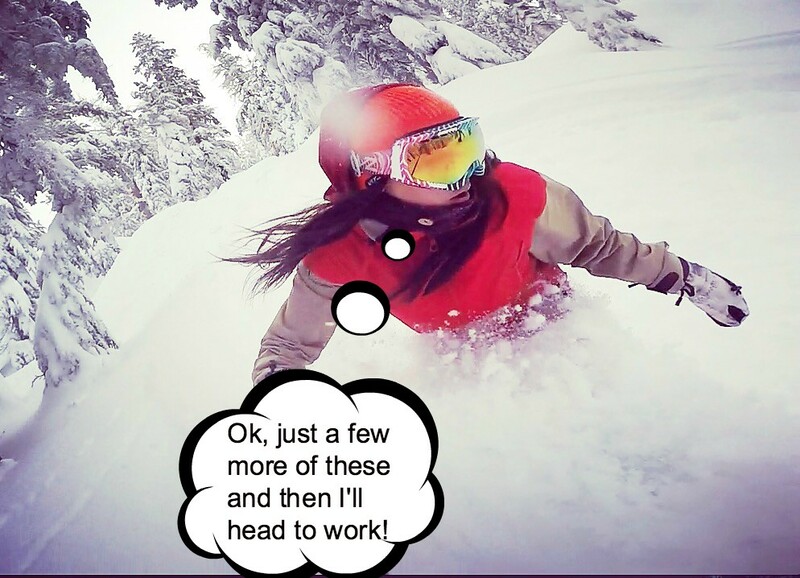 It’s all about hitting the slopes for first chair so you can make it to work on time. ‘Nuff said. It’s simple math. 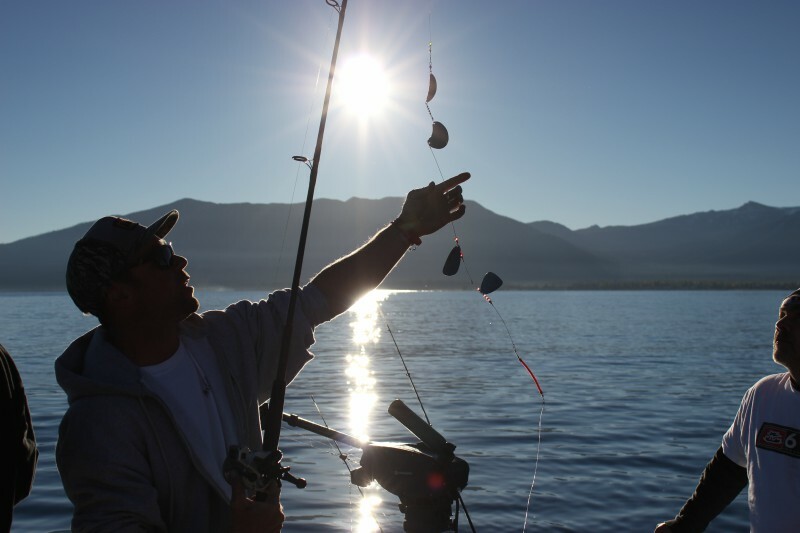 Lake + sunrise = sickest view ever. 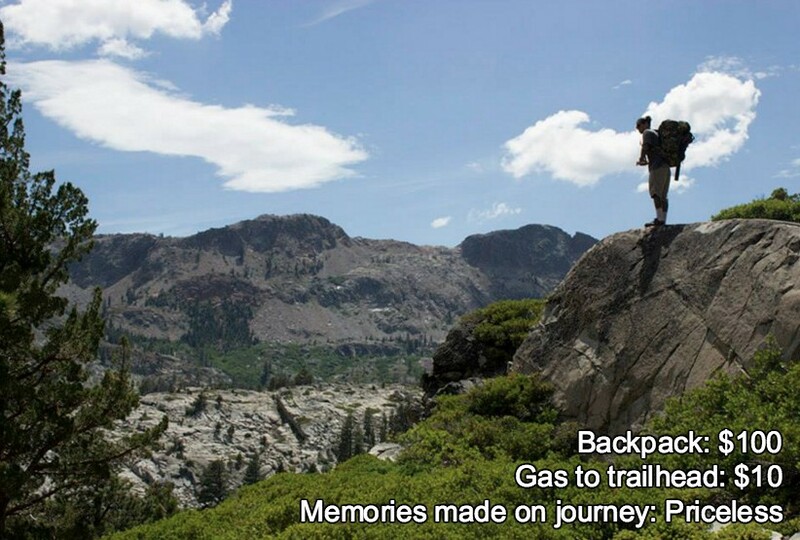 No need to budget or drive way out of town to get your dose of the great outdoors. Got an hour? 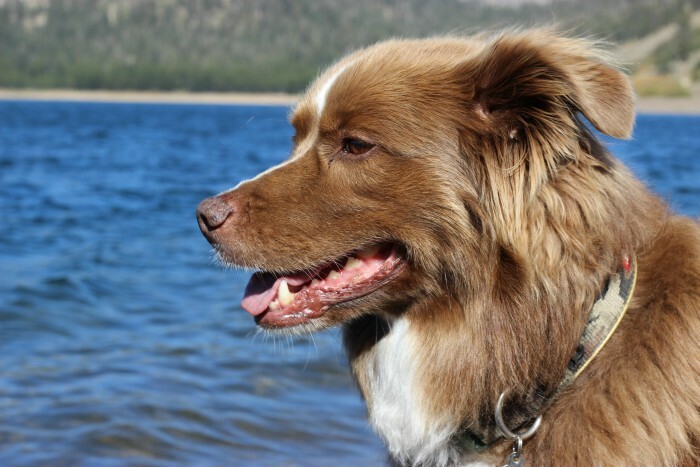 Take the dog for a quick jaunt along the lake. Got a night? Go camp up by Blue Lakes. Got two days? Knock out a chunk of the Pacific Crest Trail in Desolation. So much at your fingertips. So. Much. DAMMIT! 8. Seasonality has its perks. Most people freak out at the idea of living through the inconsistency of a seasonal town. But you—you thrive on it. It’s all about hoarding your monetary nuts all summer/winter long, and then using the off-season to jet off on a new adventure. 9. 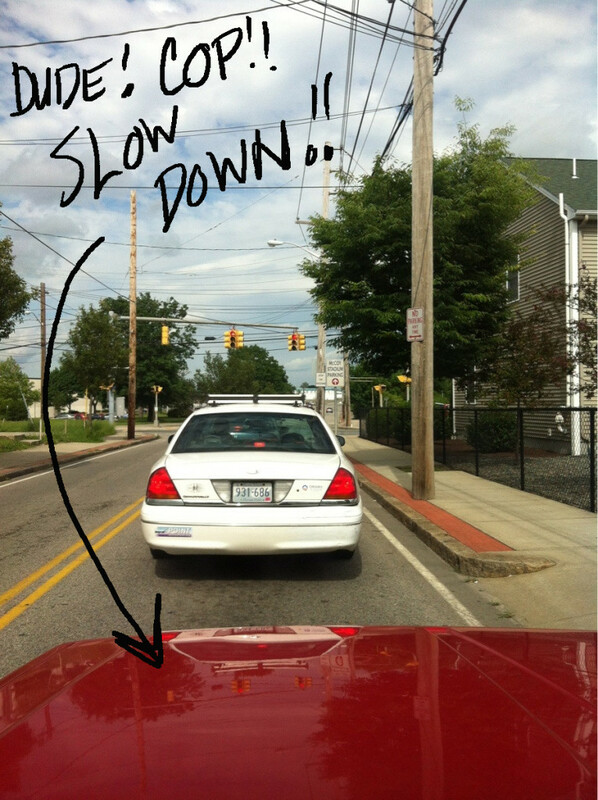 You slam the brakes every time you see a roof rack because you think it’s a cop. 10. Casino life gets old over time. When you first move here you’re STOKED to have a mini-Las Vegas next door. It’s novel, and you’re all about getting out, having fun, and trying to get laid. Fast forward two years. You hit up the casinos twice a year, and it’s only because your cousins are in town. 11. It’s the best spot to raise a happy pet! A pooch is just as stoked as you to get out of the house. Probably because it’s one of four options: beach, lake, trail, or mountains. 12. Living here is ‘effing AWESOME!!! 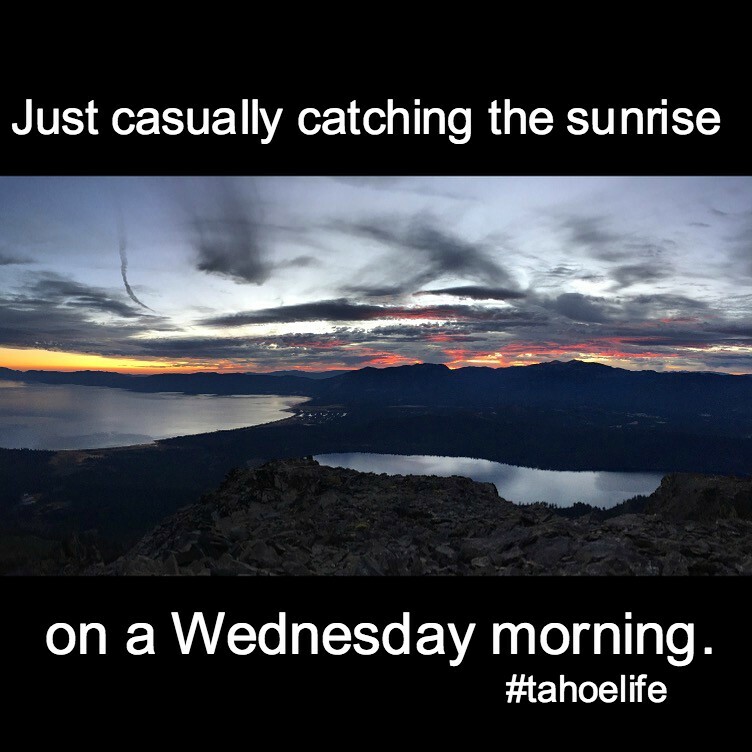 The fact is, you’re all about living life to the fullest, and Tahoe offers that opportunity on a daily basis. Most of us lead a pretty unconventional life compared to the rest of the world, but we wouldn’t change a thing. Own it. Live it. Love it.